If you are a “regular” here you know I love Summer Journals! This year I am disguising those journals with a new twist – the Summer Passport! Check out our journals from years past, our YOLO twist last year and also our summer FOOD game. This year’s twist is a little different than years past. I could have shared it in pictures but video was a seamless way to explain it and show you how easy they are to create! Click play to watch it now or pin to watch it later! Summer fun where we come!!! 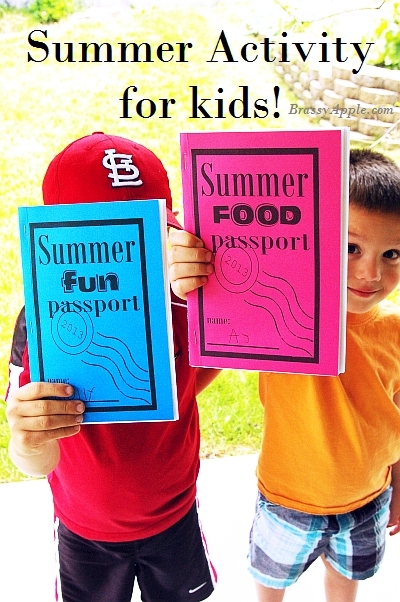 you can download the SUMMER fun or SUMMER food passports printables by just clicking on them! and as always – if you create some, use some, etc I’d love to know! snap a picture and share – @BrassyApple on Instagram. ***UPDATE: you can know download the Summer FUN and SUMMER Food printables that have a blank YEAR space. You can fill it in so it can be used for many different years! EnJOY! LOVE this idea! Do you have a printable for 2014? working on it! I will upload them here in a seperate link! thanks for asking! Any chance you’ve made these for 2014? Would love to use them this summer!! Thanks!! yes! working on it right now! thanks for the suggestion! 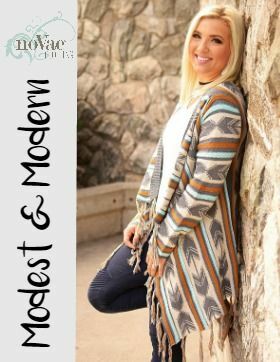 Do you have one created for this summer yet? If not, I’ll use this one that says 2013. Thanks for creating this! My kids are going to love it!